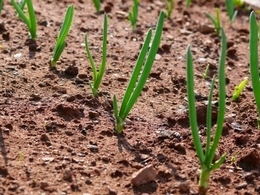 Choose a spot where the temperature is warmer than 50 / 55°F (10 / 12°C), ideally around 60°F (15°C). This spot must be well-lit, preferably in a greenhouse, but a nearby window may be enough. 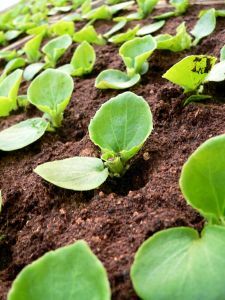 Prepare seedling soil mix with perlite to enhance drainage and air circulation. 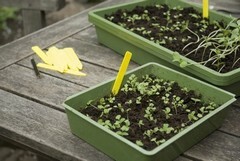 After that, sow your seeds using the tray-sowing method. 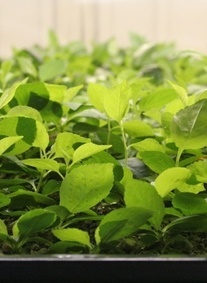 Covered seedlings, to grow perfectly healthy, require 12h of light a day!